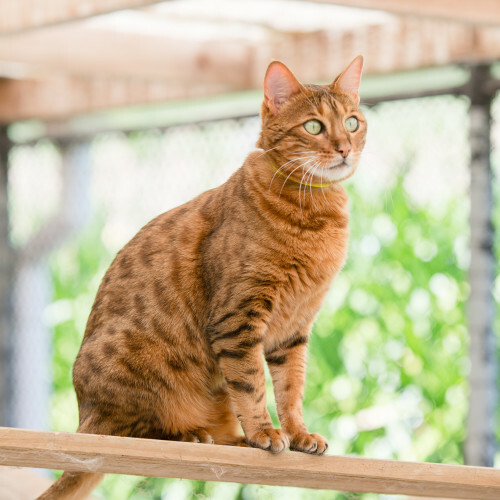 Our feline friends are spoilt at our South Auckland cattery, with a large 30 plus square metre fully secured indoor/outdoor enclosed area to play and explore with climbing trees, tunnels and toys. The atrium is open all day for the cats to explore then in the evenings they are retired to their own individual room for sleeping and eating their evening meal. Double units are also available for families of more than one cat that would puurfurr to stay in together. We also cater for cats with special diets and medication. Our South Auckland cattery is perfectly located for those with cats in Drury, Manukau, Papakura, Pukekohe, Drury, Waiuku and Pokeno. 10% DISCOUNT IF YOU HAVE MORE THAN ONE PET.